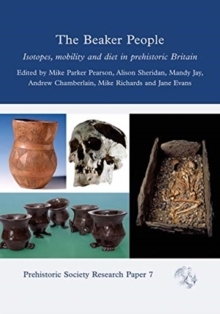 The archaeology of death and burial is central to our attempts to understand vanished societies. 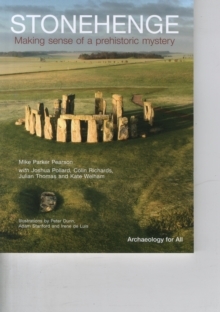 Through the remains of funerary rituals we can learn not only about the attitudes of prehistoric people to death and the afterlife, but also about their way of life, their social organisation and their view of the world. 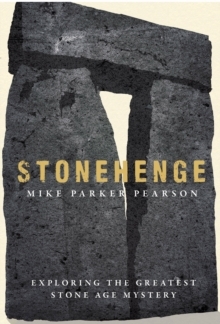 This ambitious book reviews the latest research in this huge and important field, and describes the sometimes controversial interpretations that have led to rapid advances in our understanding of life and death in the distant past. 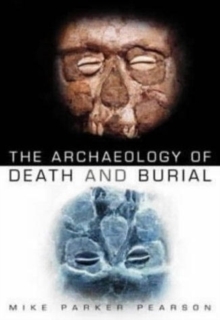 A unique overview and synthesis of one of the most revealing fields of research into the past, it covers archaeology's most breathtaking discoveries, from Tutankhamen to the Ice Man, and will find a keen market among archaeologists, historians and others who have a professional interest in, or general curiosity about, death and burial.